They may be morally guilty of not treating the daughter-in-law with respect in an Indian society, but such moral acts fall short of an offence under Section 498A of the IPC. 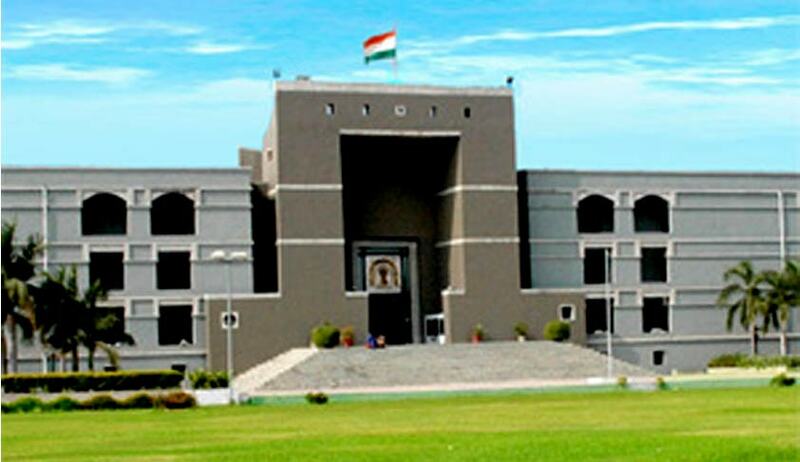 Gujarat High Court has held that ‘hurling abuses’does not constitute cruelty to attract offence under Section 498A of Indian Penal Code. Justice J. B. Pardiwala quashing the complaint against in Laws, said that ‘moral guilt’ of not treating daughter in law with respect, could not be made an offence. The court observed that almost three years have passed since the alleged cruelty by In Laws happened. The court further said that rude and uncultured behaviour as well as perfunctory abuses are mundane matters and would not attract the rigors of Section 498A of the IPC and there has to be something more to attract Section 498A of the IPC. Justice Pardiwala said Even if I accept the entire case of the prosecution, there is nothing against the father-in-law and the married sister-in-law. Whatever little has been alleged is against the mother-in-law, and that too, hurling of abuses, using of perfunctory words, etc. They may be morally guilty of not treating the daughter-in-law with respect in an Indian society, but such moral acts fall short of an offence under Section 498A of the IPC. The court quashed the complaints against father-in-law, mother-in-law and sister-in-law. The case against husband will continue.